Prospective buyers rate photographs as the most useful tool in searching for a new home. 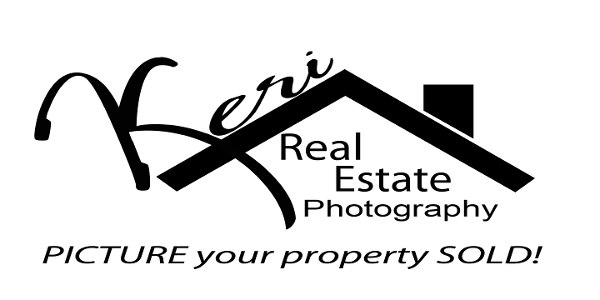 Keri, a highly talented property photographer, showcases your listing with High Quality Images, Virtual Tours and 360-degree videos. Located in Wichita, Kansas, she has shot hundreds of properties, and clients say her images have helped them sell in record time. 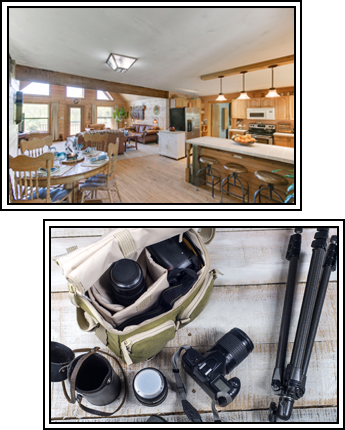 She works with agents/brokers, builders, contractors, and architects to bring out the beauty in every home or commercial building and provide compelling marketing photos. The quality of images can either make or break your listing. Keri meets with clients prior to the photo shoot to give advice on staging and discuss expectations. She goes the extra mile to ensure the pictures emphasis what you want to highlight and attract potential buyers. Draw attention to your house or commercial property for sale with a 360-degree tour. Keri Real Estate Photography offers interactive virtual photo tours that can be viewed using Matterport, allowing buyers to look at your listing, as if they were physically there. Keri provides High Quality photos for a competitive price. Depending on the size of your property she has prices that will meet your needs. If you are a REALTOR® that likes Virtual Tours, she has that available too.